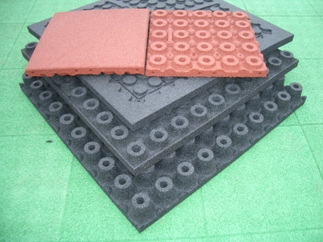 For years many local authorities, schools and other institutions have been using our tiles to create safe play areas. The very long life span of our tiles makes them well worth your investment. These tiles will also release a black carbon over time, which could be transferred on to shoes and clothing and are not suitable for areas where young children are crawling.